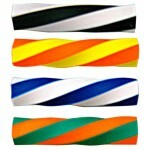 Order these FUN Eraser sticks for your vending machine. 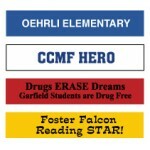 4" in size ... available in an assortment..
Imprint your School Name or Special Message on an ERASER. 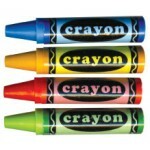 Available Eraser Colors are...Blue, W..
Best Mix available on erasers! 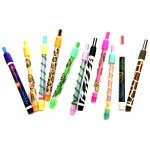 Mix includes assorted design pencil top erasers and desi..
Assorted Designs Pencil Top Erasers .. 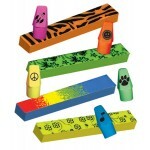 These colorful, top quality 2" Striped Erasers are unique and can be vended for 25 cents each. 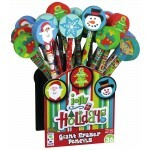 ..
Order this cute assortment of 6 Christmas designs TOPPED with a giant eraser! 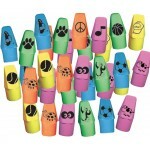 Display contains 36..
Order these Handheld Crayon Erasers for your students. Sold in tubes and in increments of 250. ..